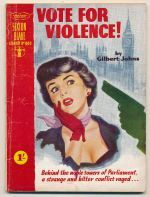 Contains 'Vote for violence!' by Gilbert Johns. 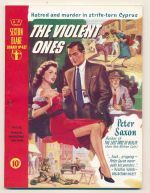 Contains 'The violent ones' by Peter Saxon.